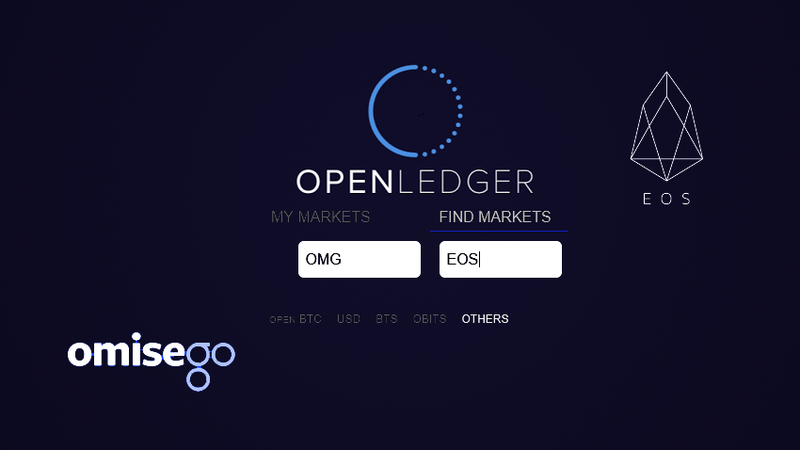 Denmark-based OpenLedger, the blockchain powered conglomerate supporting an ecosystem which includes the OpenLedger Decentralized Exchange (DEX) and OpenLedger’s Crowdfunding (ITO) Services announced today new token listings for OmiseGO (OMG) and EOS. 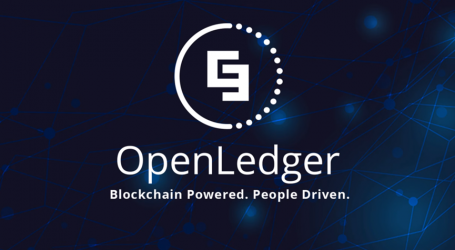 OpenLedger offers users a wallet of their own located directly on the BitShares blockchain, with multi-signature accounts, referral system, and a financial platform for cryptocurrencies with a fiat gateway and soon to come cryptocurrency debit card. 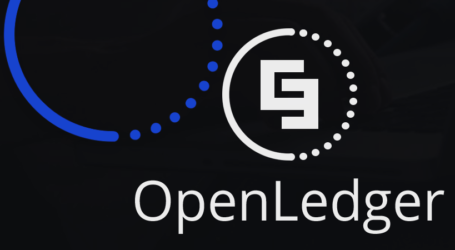 OpenLedger now has a number of subsidiaries and their tokens supported by the ecosystem. Currently, on the OpenLedger DEX, you can trade with all tokens, crypto and fiat currencies. Other tokens available on the OpenLedger DEX are: OBITS, ICOO, BTSR, QBITS, BLOCKPAY, CVCoin, QORA and FIMK – and they can be traded for BTC, ETH, BTS and FIAT USD and EUR as well as SmartCoins, bitUSD, and bitCNY. 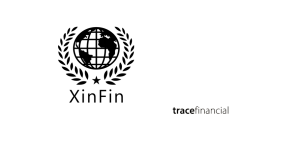 OPEN is the official asset representing the OpenLedger crypto and fiat gateways. Over 30 tokens are using the OPEN gateways, giving access to automated transactions, such as BTC, ETH, DASH, DGD, MAID, NXC, MKR, LTC, USDT, STEEM, LISK, WAVES, INCNT, GRC, OMNI, DOGE, EXCL, NuShares, ETP, US-NBT, and GAME. 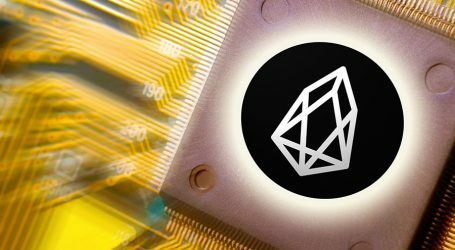 EOS – EOS tokens are ERC-20 (Ethereum token standard) compatible tokens distributed on the Ethereum blockchain pursuant to a related ERC-20 smart contract. 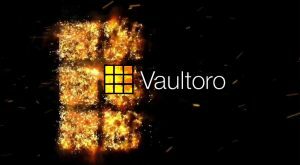 EOS.IO is software that introduces a blockchain architecture designed to enable vertical and horizontal scaling of decentralized applications. OMG – OmiseGO (OMG) is the Ethereum-based token for use in mainstream digital wallets. 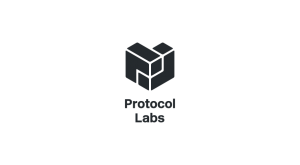 The token primary use case is to host a decentralized exchange for digital fiat and crypto, particularly focused first on the Asia-Pacific region.